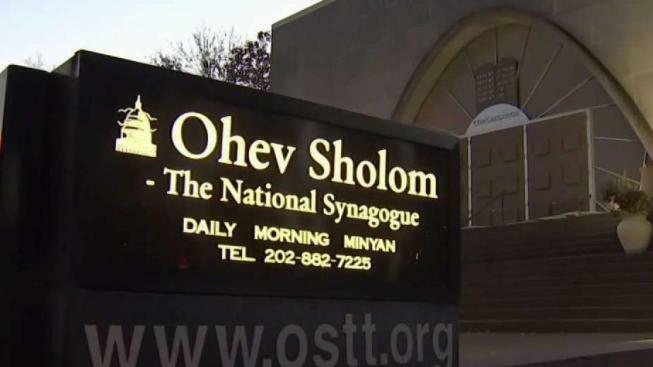 The D.C. government is awarding more than $975,000 to religious institutions in the city so that they can boost security in the wake of the Pittsburgh synagogue attack. Mayor Muriel Bowser announced the grants of $976,500 on Monday, two days after 11 people were fatally shot. Nine nonprofits, including places of worship, will receive between $30,000 and $150,000 to put toward security efforts as part of larger, citywide preparedness efforts. 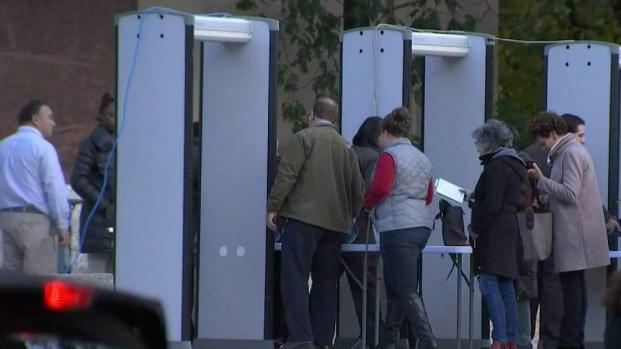 The leaders of synagogues and other places of worship in the D.C. area are evaluating their security measures in the days after a gunman killed 11 people in a Pittsburgh synagogue. News4's Meagan Fitzgerald reports. The grantees include the Adas Israel Congregation, the Kesher Israel Georgetown Synagogue and The National Presbyterian Church. The grants will be managed by D.C.'s Homeland Security and Emergency Management Agency. The funds can be used on new cameras, gates, doors and more. Over the next few months, the city plans to host emergency-preparedness events for nonprofits.